Diane is a managing director and senior deal professional at Antares Capital. She is responsible for developing and managing relationships with private equity firms, where she manages all aspects of the deal process. 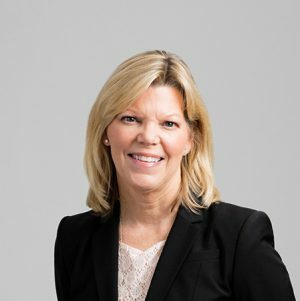 Prior to Antares Capital, Diane was with GE Antares and GE Sponsor Finance, where she developed and managed sponsor relationships, and GE Merchant Banking Group, where she was involved in deal sourcing and execution. Diane graduated from the University of North Carolina at Chapel Hill with a bachelor’s degree in life sciences, and earned an MBA in finance from Northeastern University.